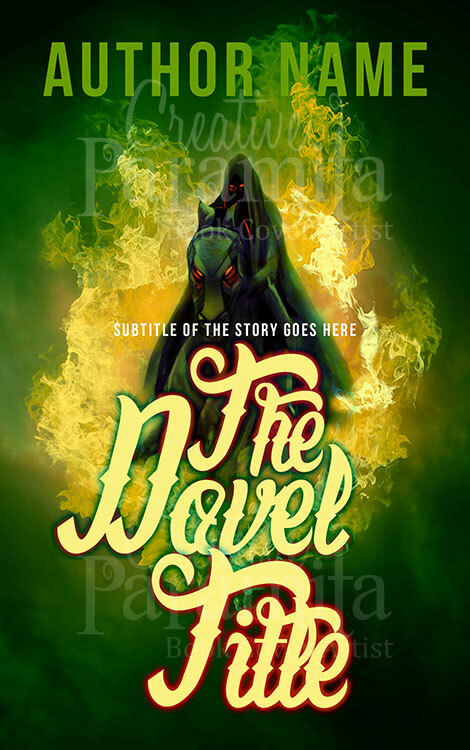 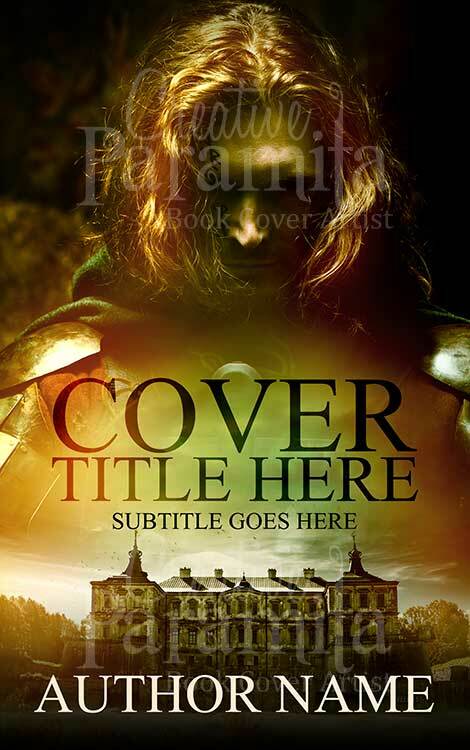 One of the best in fantasy book covers by creative paramita is now on sale. 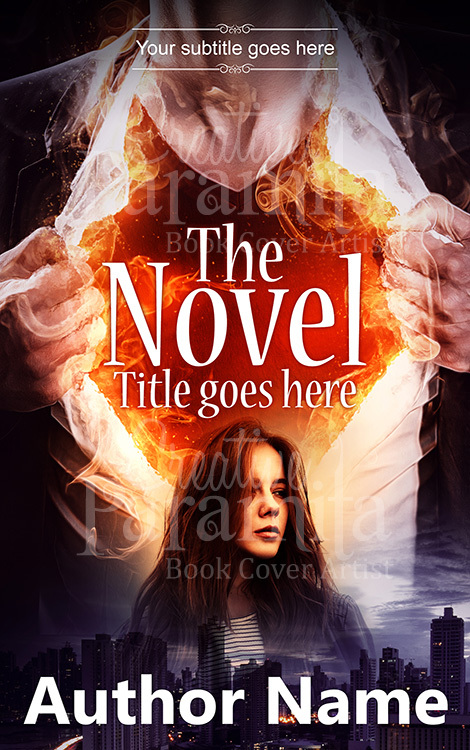 Designed with utmost creative flair this premade book cover for fantasy books available only on eBook cover version. 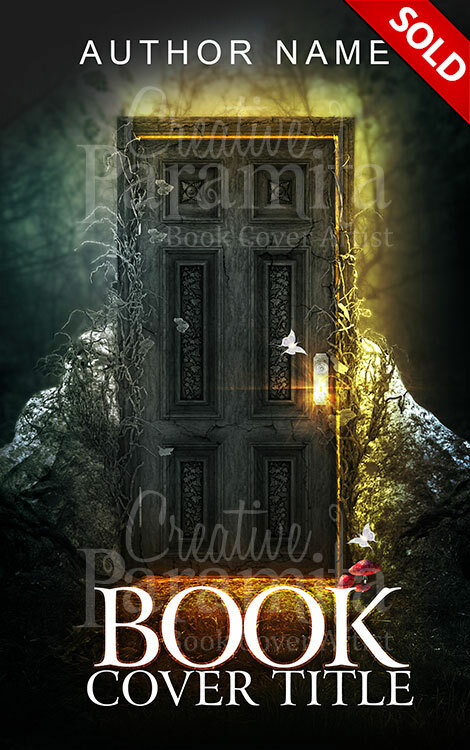 Design of the book cover illustrates a magical door and a wildest fantasy world locked behind it awaiting to be discovered by the readers of the story. 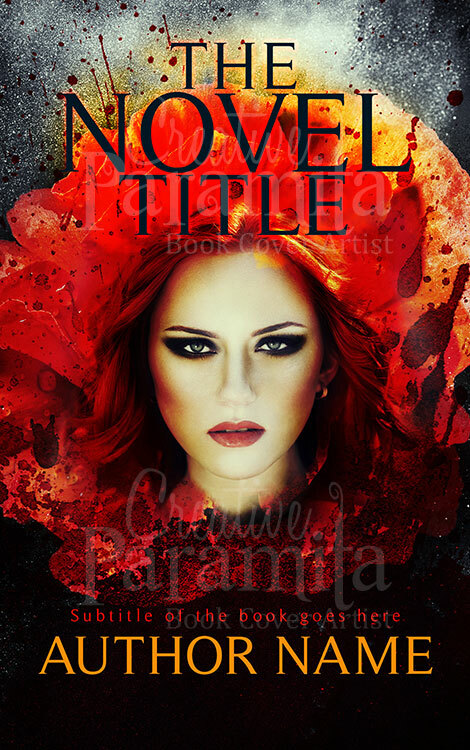 High contrast colors and clever use of depth of field make this eBook cover design more attractive.